This introductory level workshop will provide knowledge for SLPs with limited experience working with children who are deaf and hard of hearing. Presenters will provide a useful overview of audiology and current hearing technology as a basis for understanding the speech and language characteristics of these children. 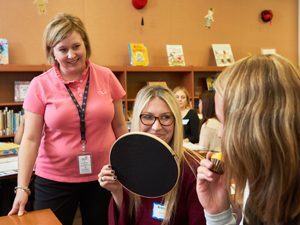 They will discuss unique components of intervention for speech, language, reading and writing; and enable participants to serve as IEP case managers for children at a variety of ages, 3-12+ years. Video, interactive activities and classroom observation will support lectures. 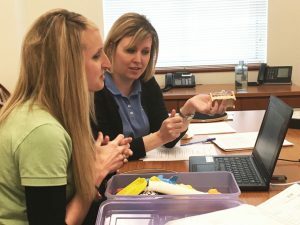 This intermediate level course was designed to teach SLPs and teachers of the deaf techniques for capitalizing on auditory information made available to children with a cochlear implant and/or hearing aid. This course features an overview of the CID SPICE 2nd Edition auditory training curriculum for children ages 2+. Attendees with the original SPICE will still be able to utilize lessons from the course. 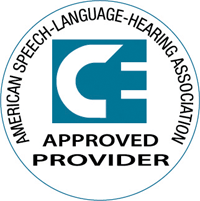 Topics include strategies for speech perception/auditory development and methods to improve perception from detection through comprehension of connected speech. Participation in the workshop includes video demonstrations, classroom observations and opportunities for hands-on practice and data collection. 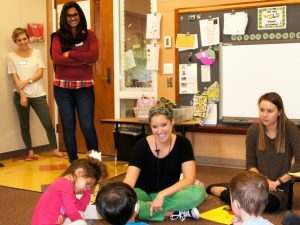 This intermediate level course is designed to teach SLPs and teachers of the deaf techniques to help children with hearing loss listen in everyday situations. 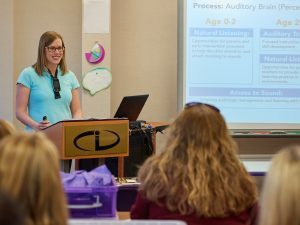 Participants will learn an overview of skills including improving auditory memory, listening with technology, conversing, listening in noise, localizing sounds and more from the CID SPICE for Life auditory learning curriculum. Content will be supported with video demonstrations, interactive activities for children ages 5-12 and data collection methods. Determine which workshop format best suits your needs from the descriptions below. 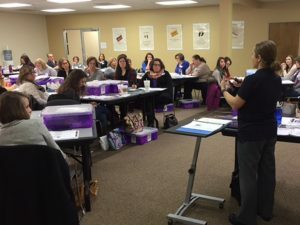 Each fall, continuing education workshops are held on-site at the CID school in St. Louis, Missouri. On-site workshops provide a terrific opportunity to learn directly from CID experts, practice strategies and observe CID students in the classroom. In addition, this is the only format where our framework for SLPs workshop is offered. *Save $50 when attending all three workshops!